Our frames of reference and procedures contain implicit biases that devalue women’s contributions and reinforce the privileges of dominant groups. Here’s what to do about it. 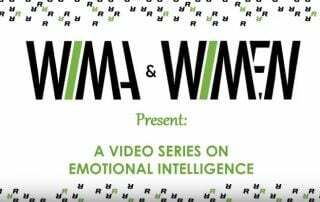 Rotman's Women in Management Association (WIMA) has launched a series of videos on gender and emotional intelligence. Part 1 is an interview with Professor Stéphane Côté on how perceptions of men's and women's emotions affect their leadership effectiveness. As part of our Rotman Short Talks series, hear from Professor Sonia Kang about how diversity statements can have unintended consequences, leading to less diversity in hiring, not more. Women are asked to volunteer for low-status tasks more often than men, and accept much more often. Is the invisible hand fair to all? 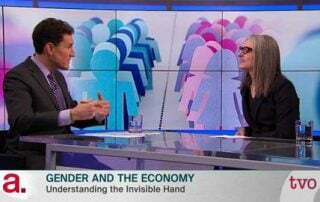 On International Women's Day, Sarah Kaplan spoke with Steve Paikin on TVO's The Agenda about how gender affects economic outcomes.